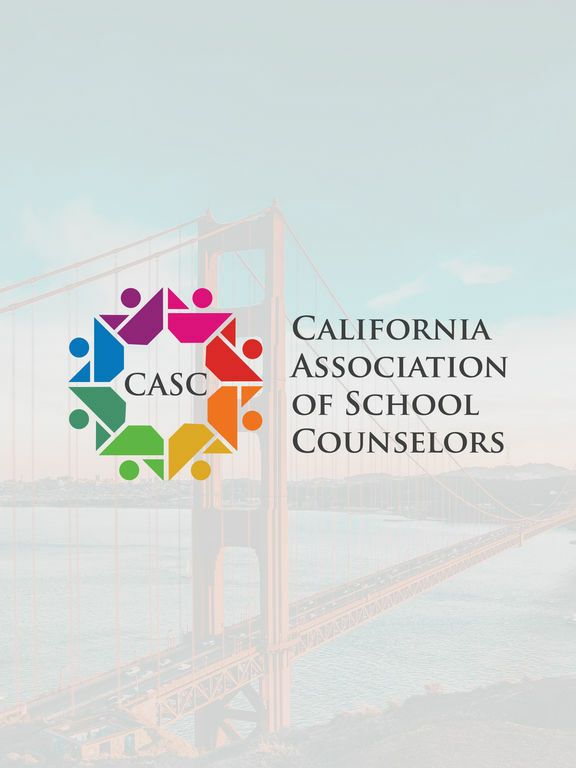 The California Association of School Counselors Official App provides a simple and easy to use app for both our annual conferences and throughout the year. 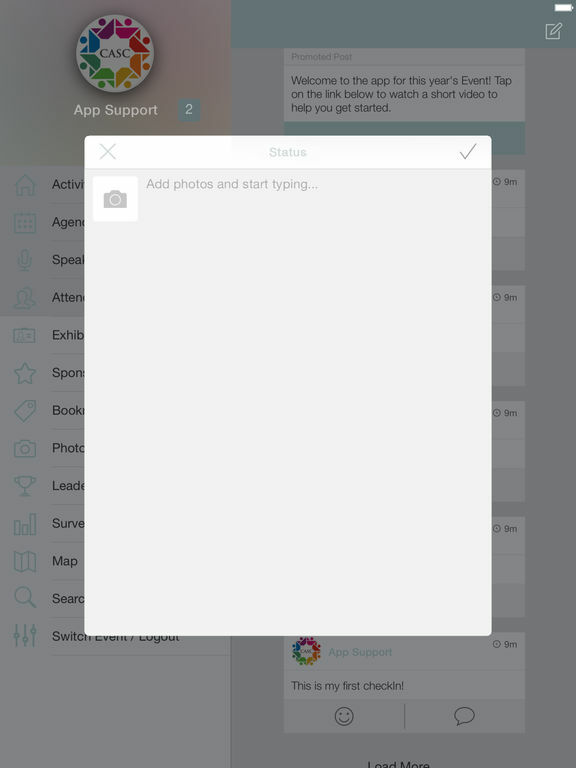 The CASC app will provide you with tools, resources, connections and more for our members. Thank you for being a CASC members and as always, more information is available at www.schoolcounselor-ca.org.